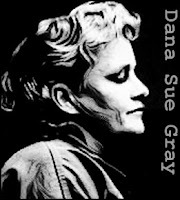 Dana Sue Gray was a petite, attractive blonde who killed three elderly women in Riverside County, California between February and March 1994. What makes this case so unique is that the victims were savagely beaten, strangled and knifed to death in their homes. 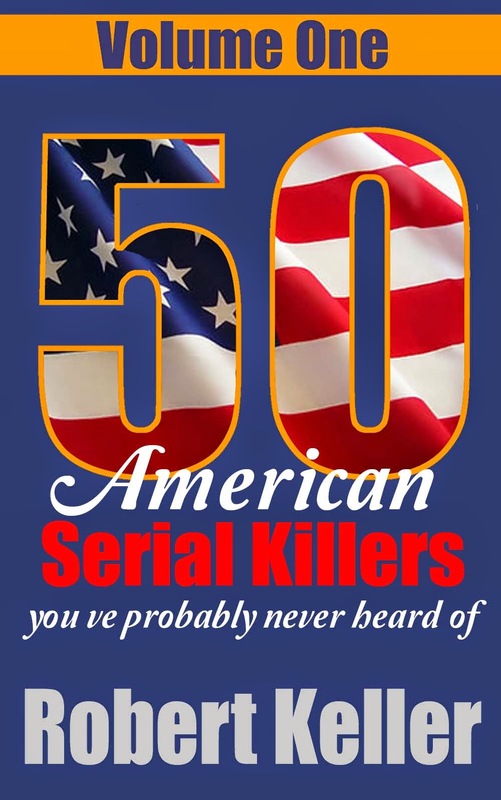 Female serial killers generally prefer "hands off" methods like poison or shooting. Also there was an unusual motive. Addicted to shopping, Gray killer her victims in order to rob them of cash and credit cards. She then embarked on lavish spending sprees, buying perfume, clothes and beauty treatments. 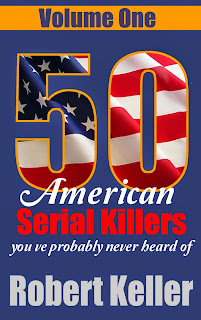 The police had no idea that they were hunting a female killer until Gray tried to murder Dorinda Hawkins, an antiques dealer. Hawkins was strangled into unconsciousness and left for dead. However, she survived and was able to provide police with a description of her attacker. It matched the description given by various merchants in Temecula, California, where Gray had used her victims' credit cards. Arrested in March 1994, Dana Sue Gray would wait four years for her day in court. She was sentenced to life in prison without the possibility of parole on October 16, 1998.